ooba weighs up the benefits of buying over renting, especially for those still sitting on the wrong side of the white-picket fence. There are distinct advantages to owning your own home as opposed to renting someone else’s. Owning is beneficial from both a financial and lifestyle point of view. Buying a home may seem daunting but there is expert help available every step of the way. Congratulations! You’re thinking about buying your first home. While you may be a little apprehensive about taking “the next big step,” rest assured that it’s a step in the right direction. Research shows that owning your own home has distinct advantages over renting, especially when it comes to building your net worth and providing a stable environment for your family. If the value of the property rises, the value of your personal wealth should also increase and you’re more likely to make a profit if you sell it. 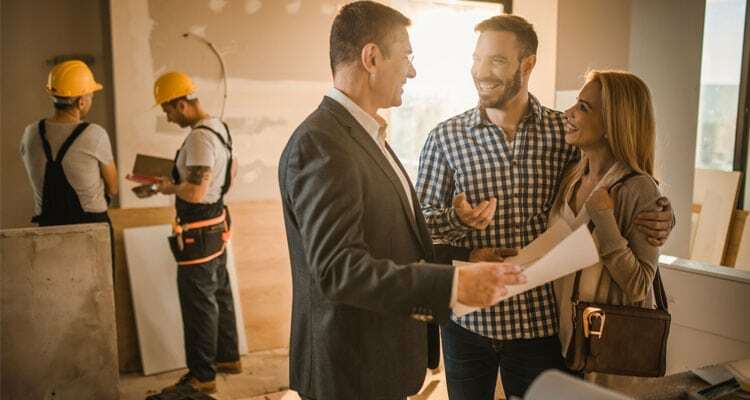 You need to budget for building maintenance and repairs, but any improvements made to your home will likely increase the value of your investment. Your repayments may fluctuate – both rising and falling with interest rate changes, if you opt for a variable interest rate. Your property is likely to be an appreciating asset, especially over the long term, and it could even be used as an investment property in the future. Your bond repayments may be more than the rent you could pay to live in the same area but paying off a home loan is a form of saving as you are building equity in a valuable asset. The property is yours to live in as long as you want to. Generally you can do anything you like with the decor and outdoor areas (subject to council approval), and any improvements are likely to enhance your lifestyle and increase the value of your home. Purchasing a first home is one of the most exciting steps you can take. 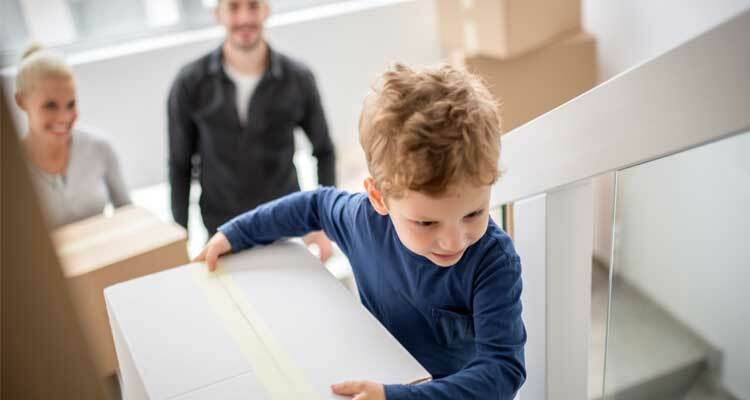 It may seem like a complex process, especially for first-timers, however plenty of help and support is available from specialists such as ooba, South Africa’s home loan comparison service. A well-chosen property should rise in value over the time while the balance of your home loan will steadily reduce as you make principal repayments. It may be hard to imagine it now, but one day your home will be paid off completely and you can enjoy life without a bond or paying rent. 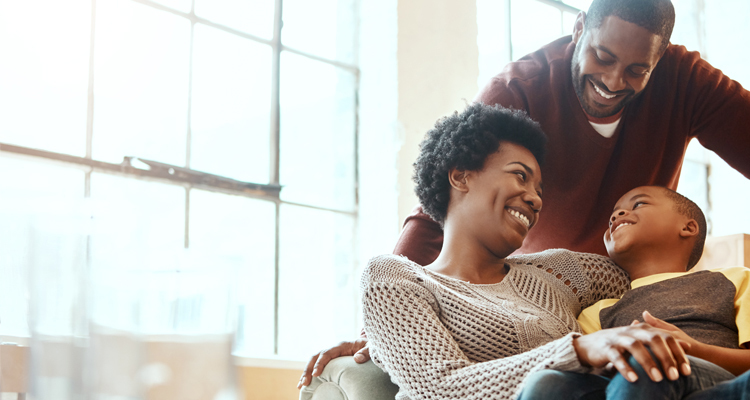 To make the home-buying process that much easier, South Africa’s leading home loan comparison service offers a range of home loan calculators, including those that determine bond affordability and bond repayments. Get prequalified, or apply for a home loan with ooba today. DIY with our online prequalification tool, or speak to an expert. Building vs buying a house: Which is better for the first-time buyer?